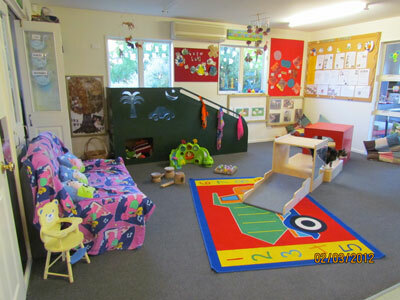 The Nursery teaches and cares for children aged up to two years. The children have a Primary Caregiver who is responsible for their wellbeing and ensures they develop strong secure relationships in our ‘Home away from Home’ environment, which follows closely with the child’s home routines. We provide a nurturing environment which allows children to learn and explore at their own pace, developing their independence. The Nursery is licensed for 12 children, with a ratio of 1 teacher to 4 children (a lower ratio than the Ministry 1-5). Our permanent Nursery team are all experience Early Childhood trained and registered teachers. For a child to develop and become a confident and competent learner they first and foremost need to feel loved and feel a sense of belonging. We take pride in making this our main focus in the Nursery and see this as a vital part of a child’s development and growth. Our Nursery offers a separate sleep room where children have their own individual beds which creates consistency and a routine for our children. A notebook is sent home daily with information regarding your child’s daily activities, sleeps, changes and food patterns. 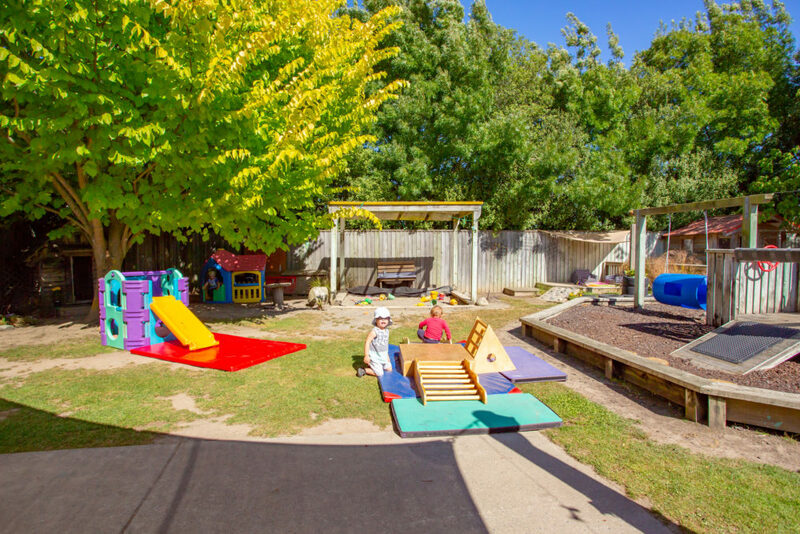 Teachers provide a variety of challenging programmes and activities that promote physical, personal and intellectual development based on the Early Childhood Curriculum Te Whāriki. Our teachers provide care and education with guidance, support and understanding. We have a learning programme that provides the appropriate development and needs for each individual child. 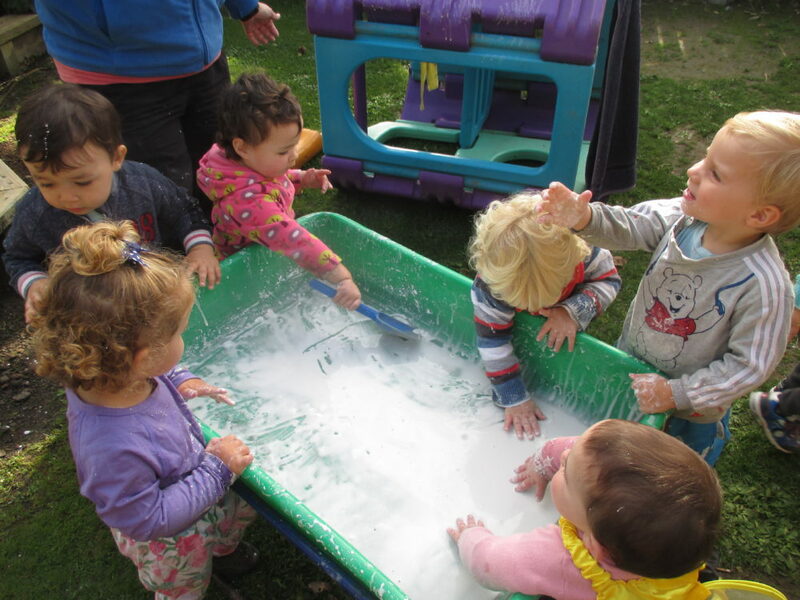 A range of activities are provided for our children to develop their gross and fine motor skills. We focus on children’s emotional and social wellbeing. Each child is provided with a Portfolio book which records some of their learning and are available in the room to view. We really appreciate your input into your child’s development and teachers are always available to catch up.